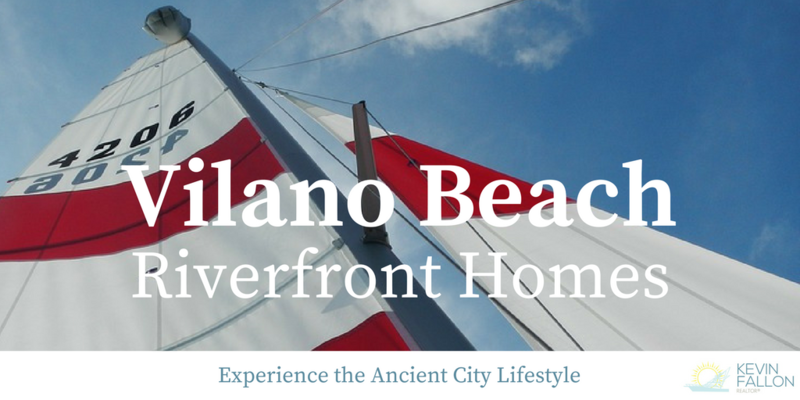 Experience the Vilano Beach Riverfront lifestyle. 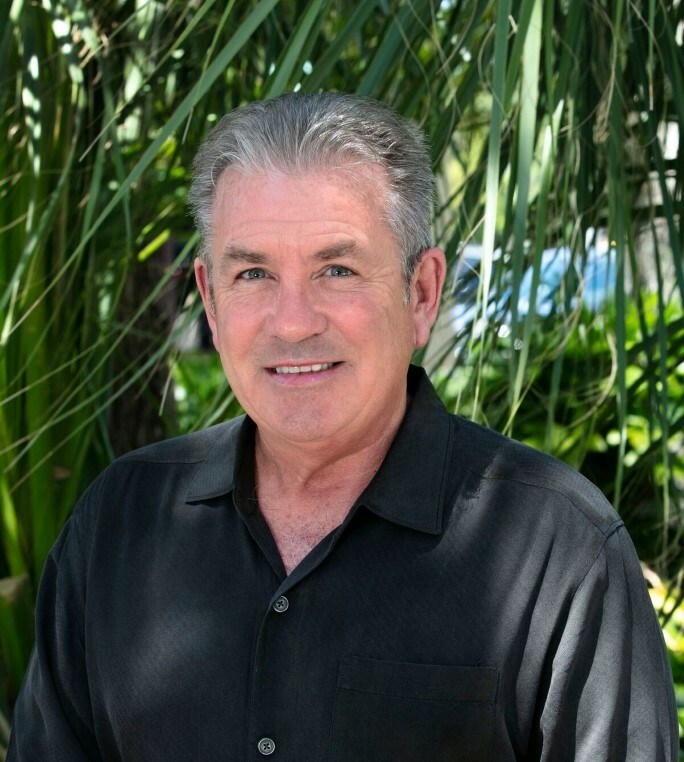 Located on a barrier island at the base of the Vilano Bridge, homes in this area are seconds away from both the gorgeous beaches of Vilano, as well as the Tolomato River. Come see for yourself why Vilano is one of the preferred beaches in the St. Augustine area! Contact Kevin Fallon today.